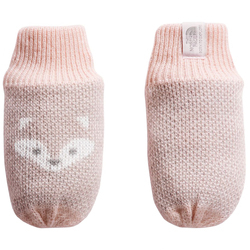 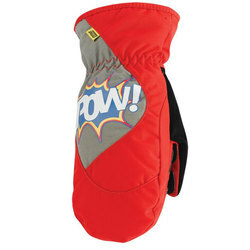 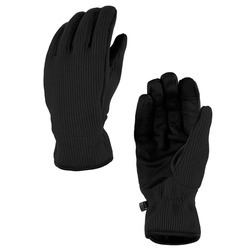 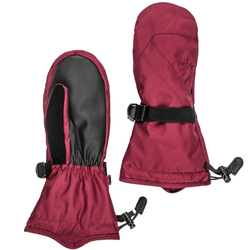 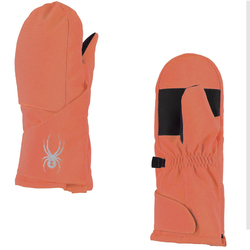 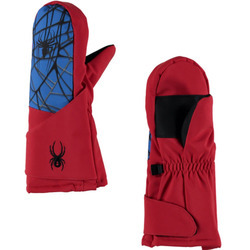 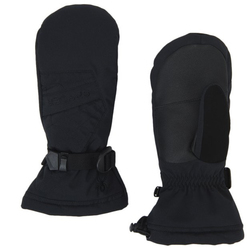 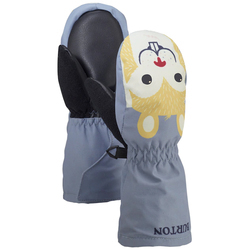 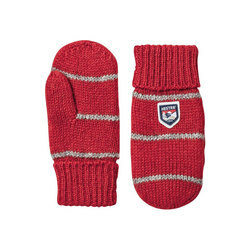 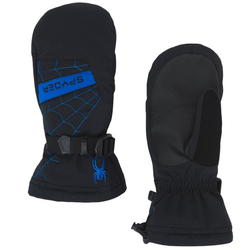 Keep your young adventurer in good spirits by keeping them snug in a pair of Gloves or Mittens from US Outdoor. 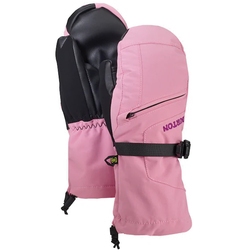 Whether they need a solid Gore-Tex designed glove or a quick and easy mitten to put on for the ultimate outdoor playtime, check out our vast selection that meets the needs for every kiddy explorer. 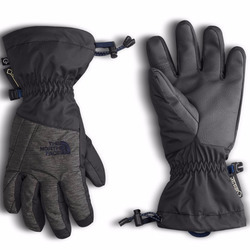 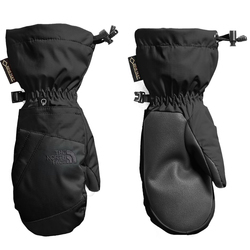 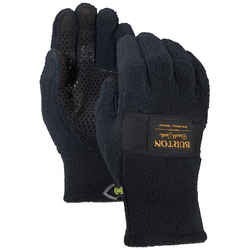 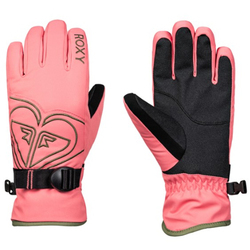 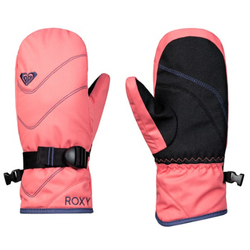 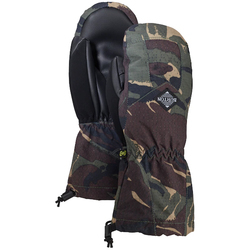 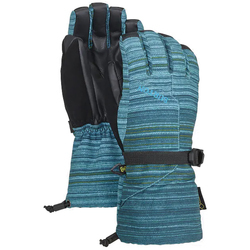 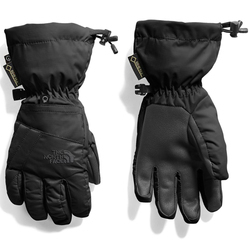 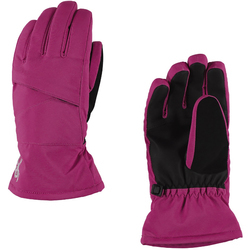 Find what you need from Gore-Tex lined gloves to playfully designed water and wind-proofed mittens. 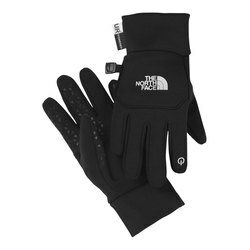 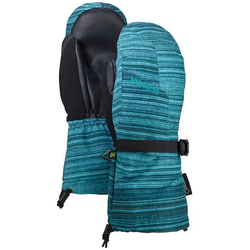 Featuring brand names by Burton Snowboards, Dakine, Roxy, Spyder, The North Face and Pow in a wide range of cool designs, camo colors, bright reds, oranges and blues, as well as blacks and grays.